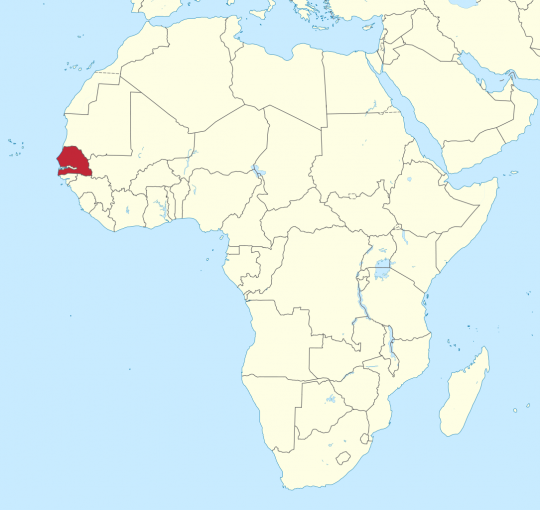 My employer, IBM, sent me to Senegal from October 6 through November 4, 2017 for the Corporate Service Corps. Check out these links for my stories and photos of my time there! July 6, 2018 Would I Go Back to Senegal?